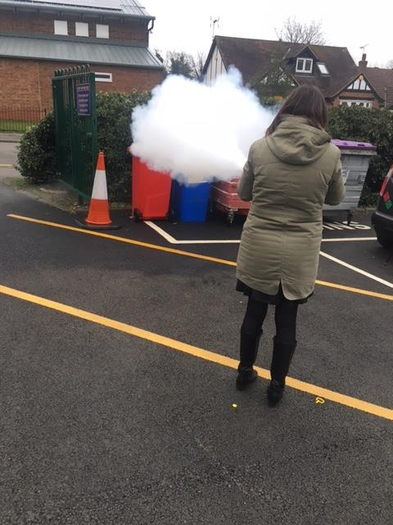 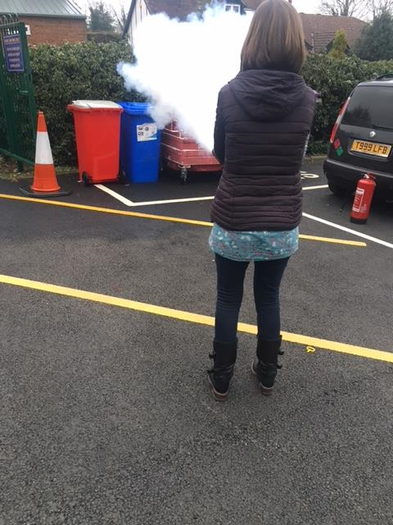 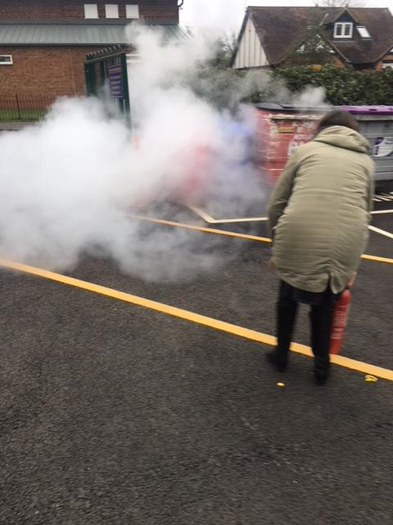 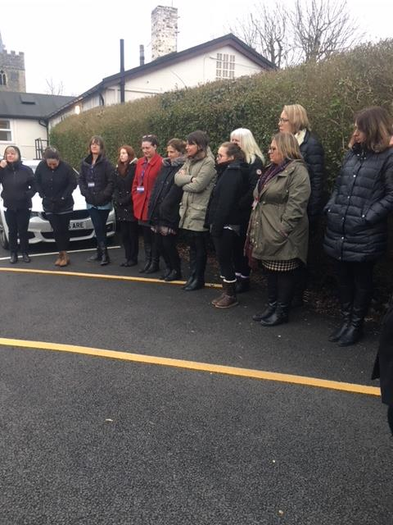 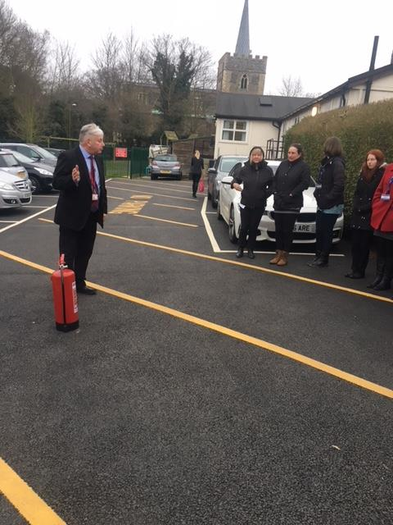 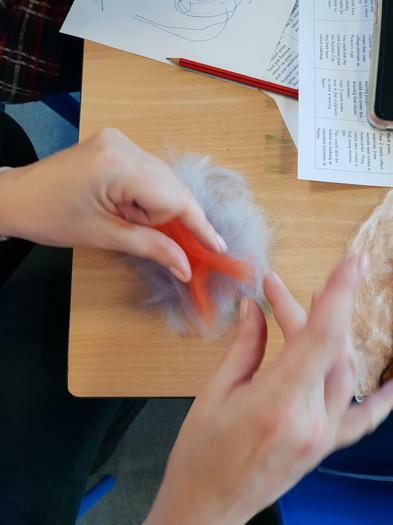 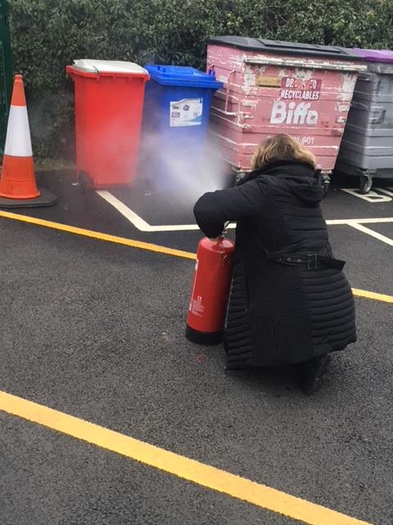 Our Teachers and Assistants and Office staff have been learning how to use fire extinguishers and about fire safety in schools. 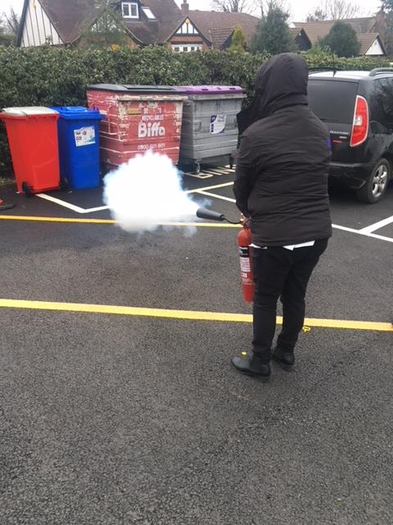 This will ensure that we are fully ready in the event of a fire to keep everyone safe. 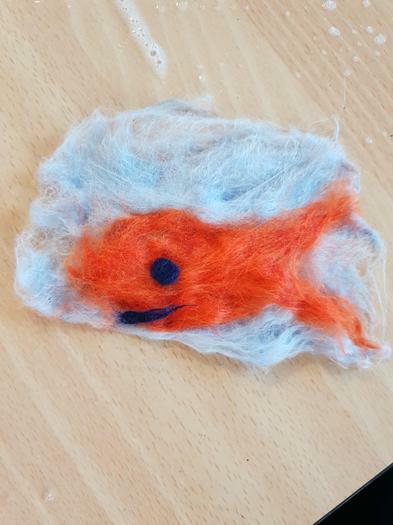 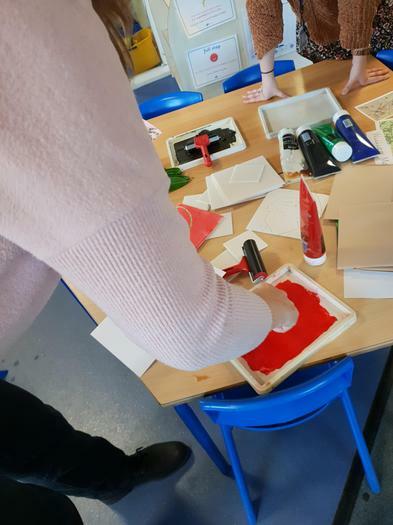 We constantly strive to improve the experiences we give to children at F&B. 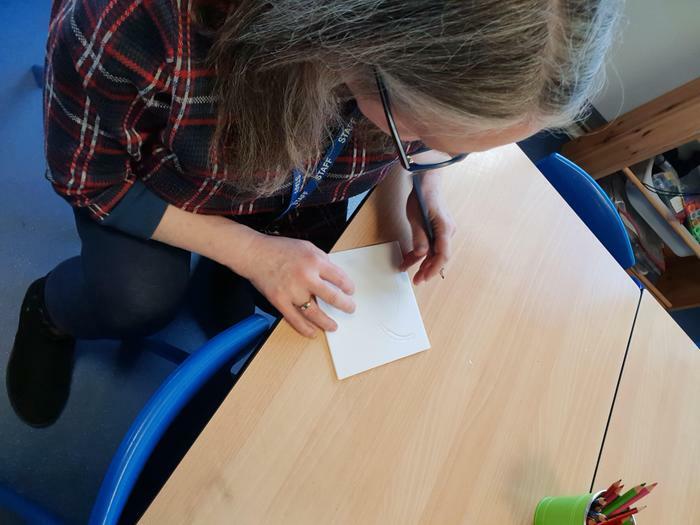 In order to do this effectively our Teachers are also learners. 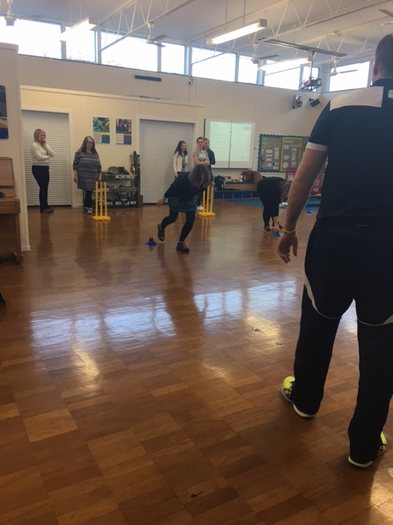 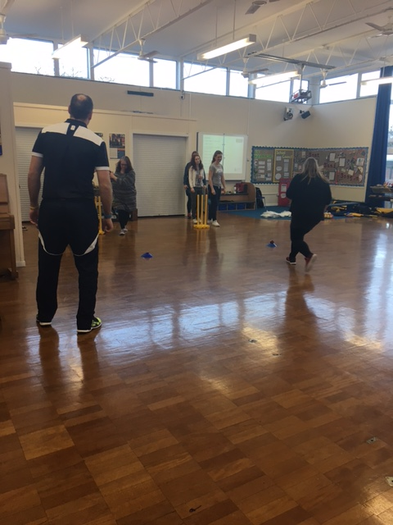 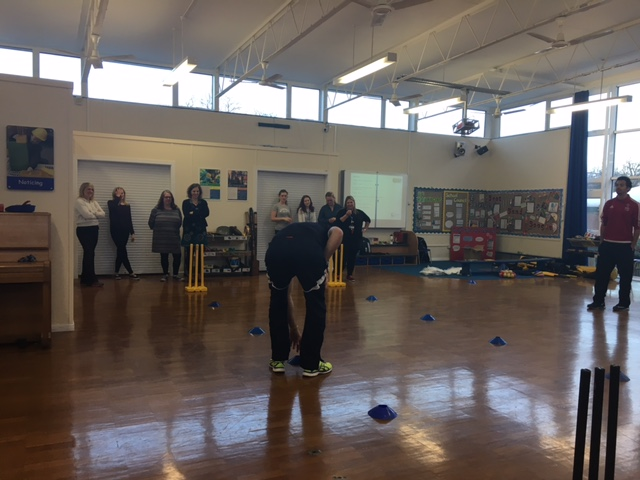 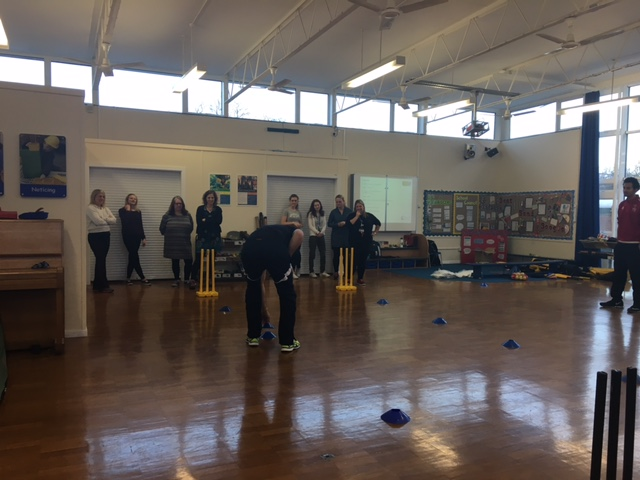 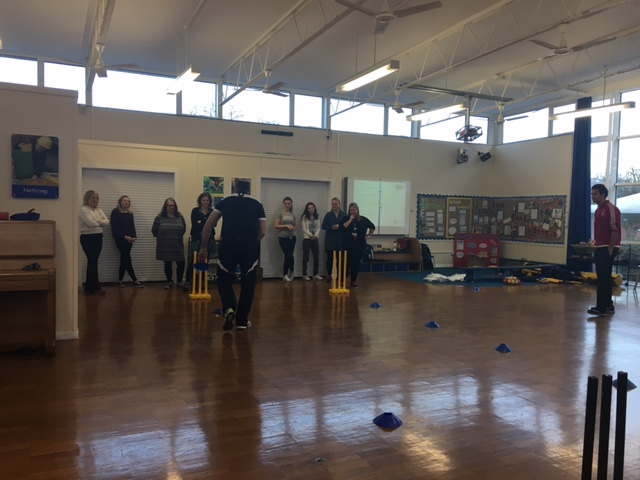 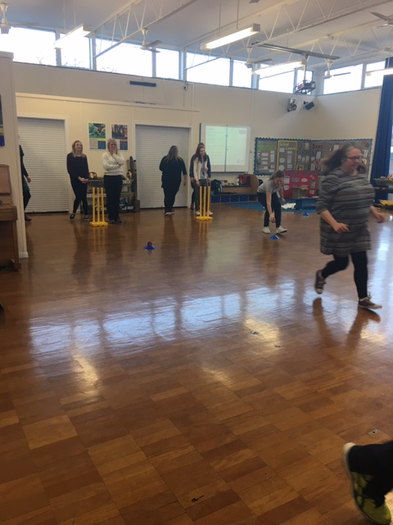 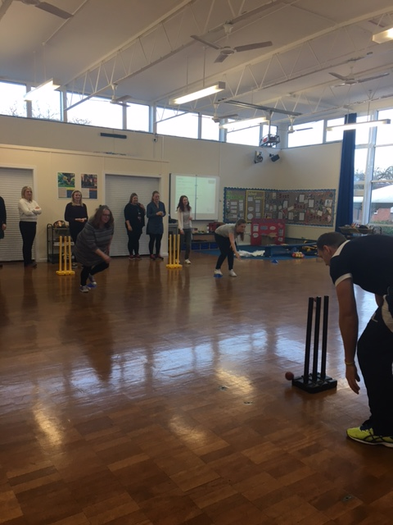 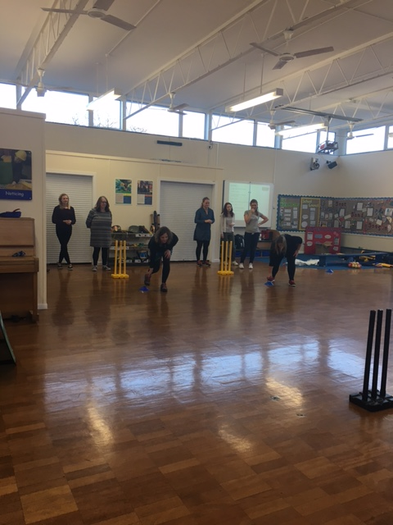 Here they are learning new skills and games in cricket, during an inset session with Sporting Futures. 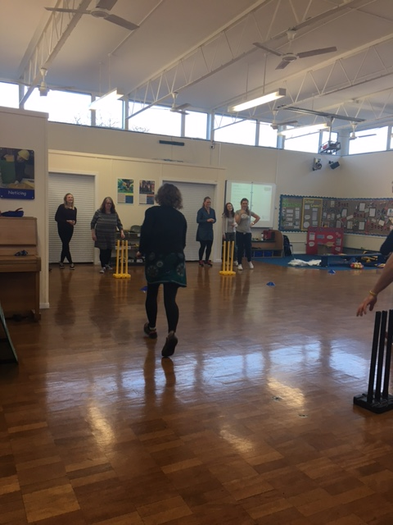 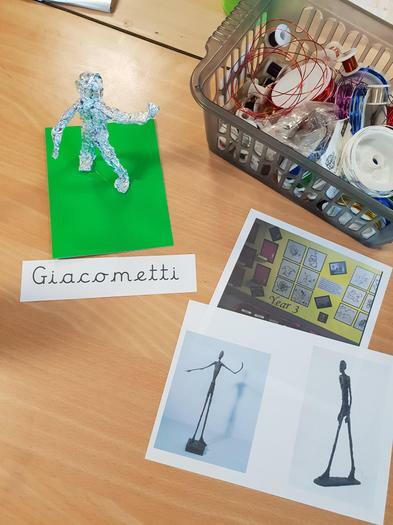 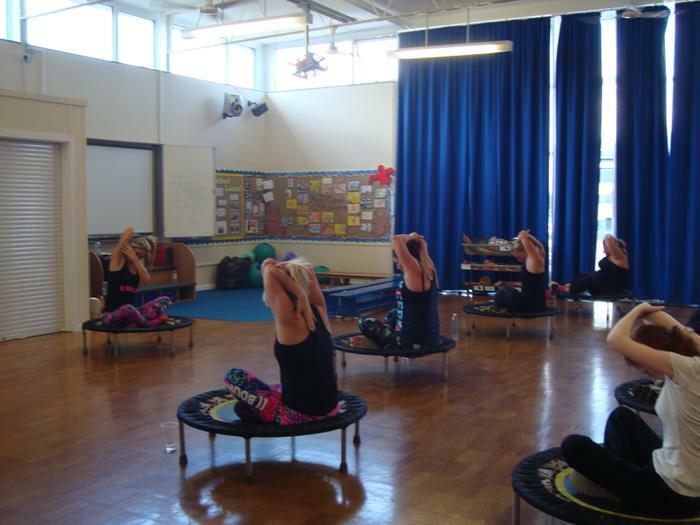 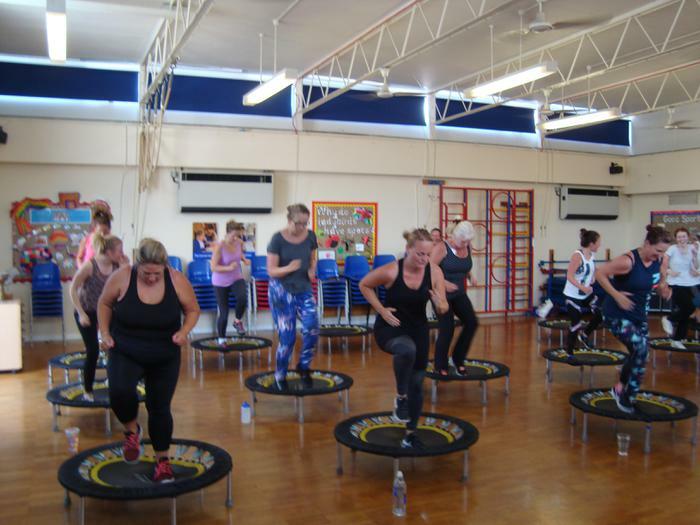 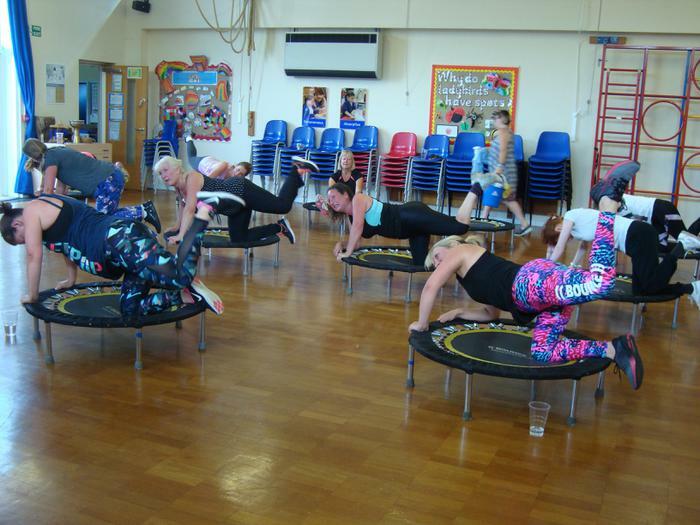 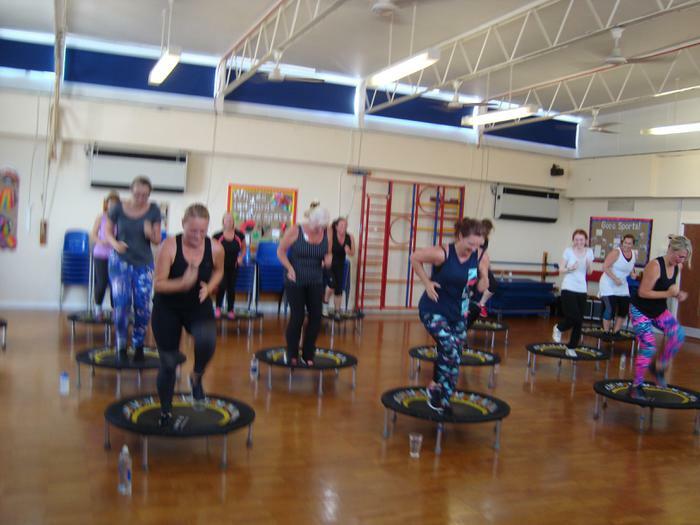 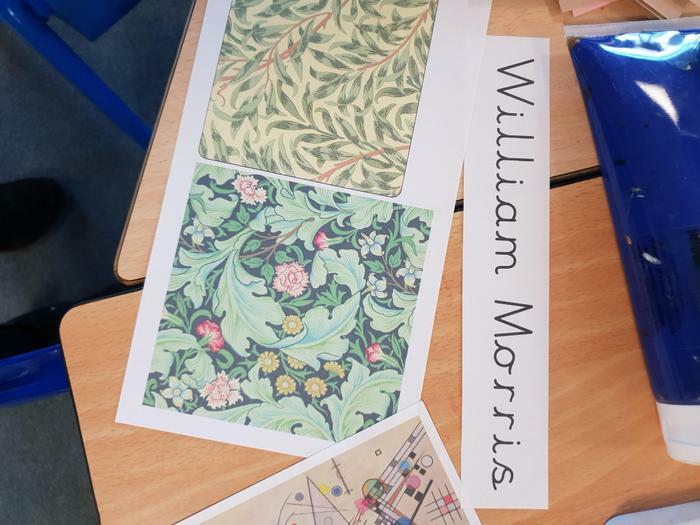 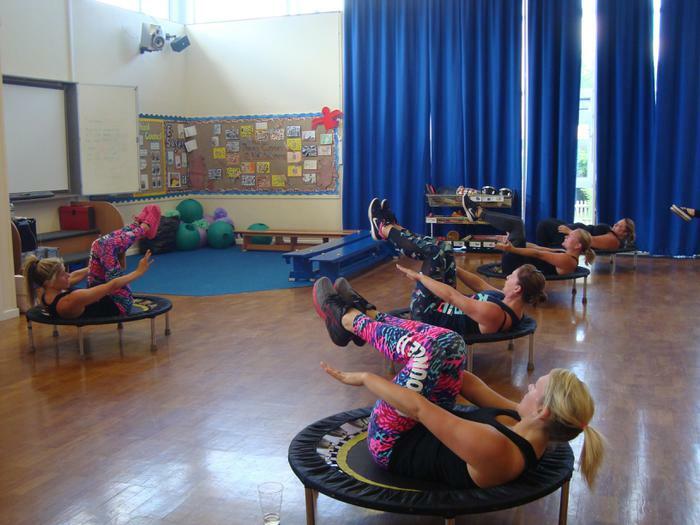 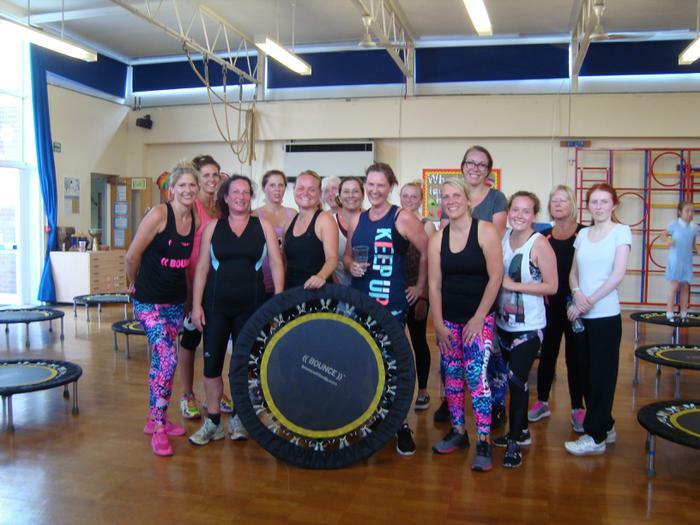 By understanding themselves how to stretch and challenge children during PE, they will become better equipped to produce exciting games to enrich children's learning. 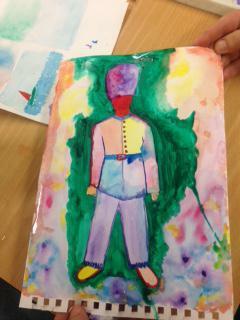 We constantly strive to improve the experiences we give to children at F&B. 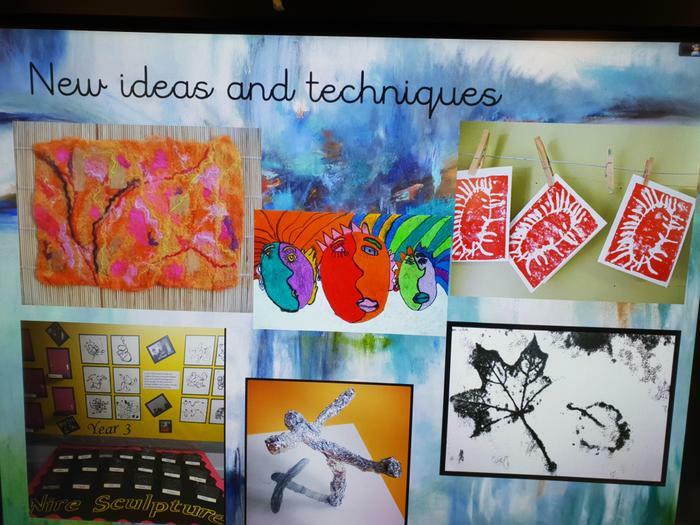 In order to do this effectively our Teachers are also learners. 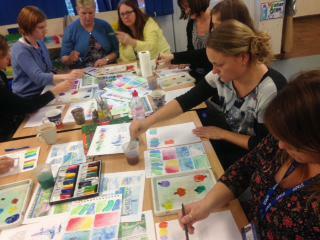 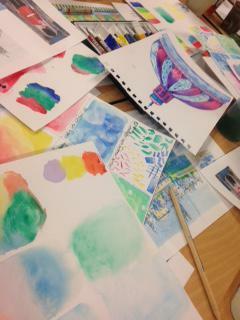 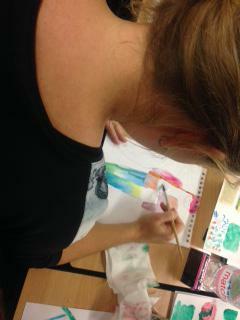 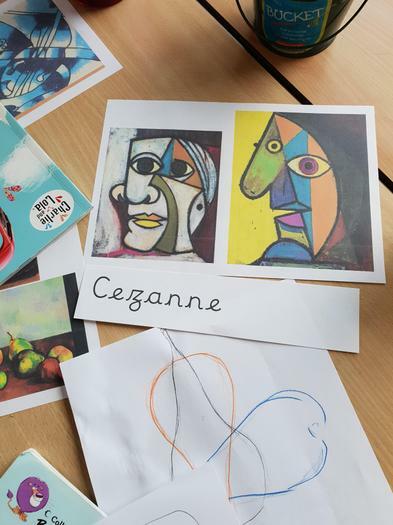 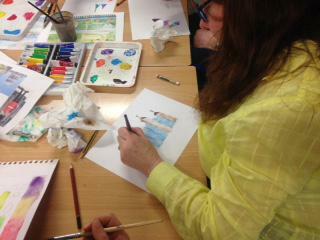 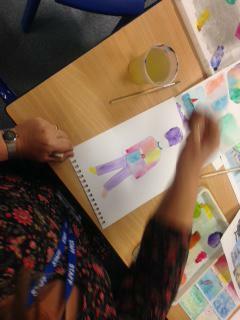 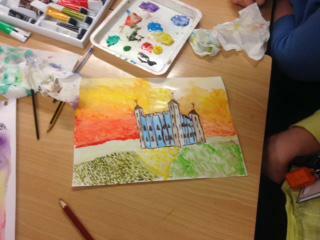 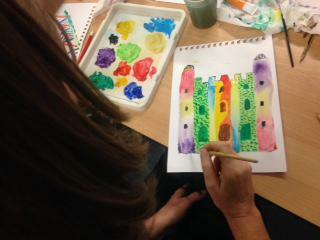 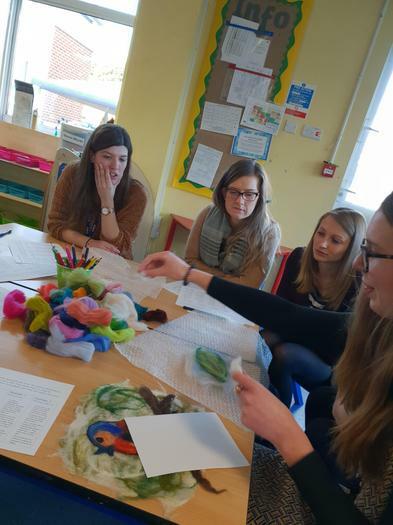 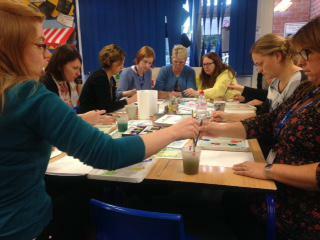 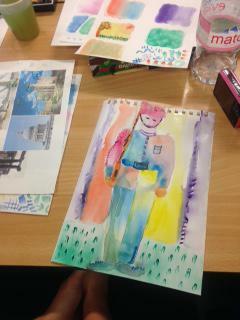 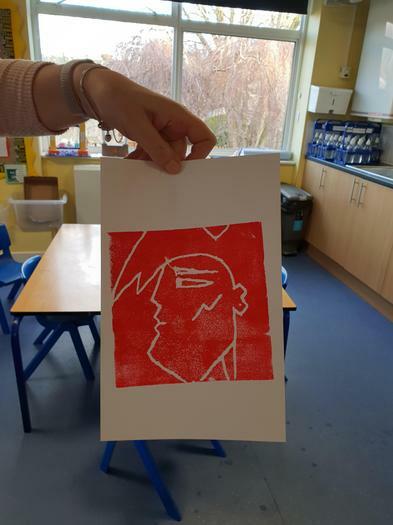 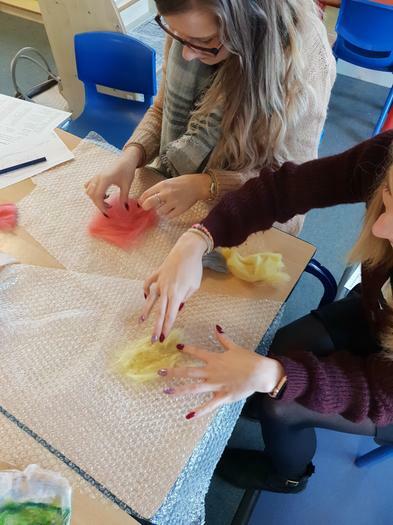 Here they are learning how to use water colours effectively in an inset session. 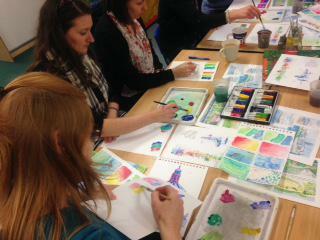 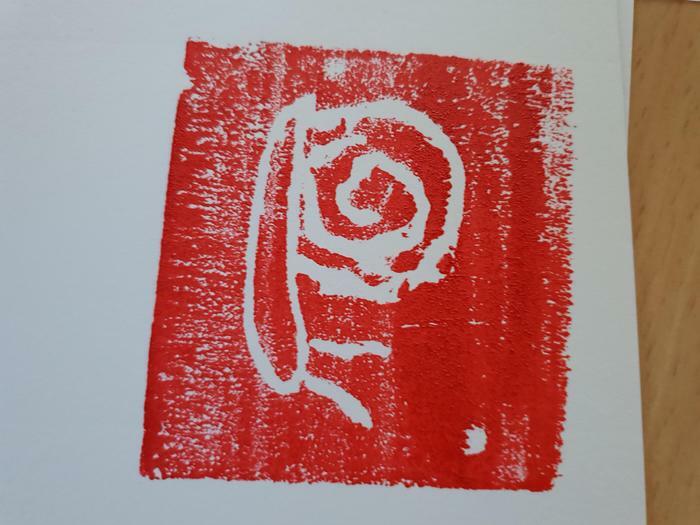 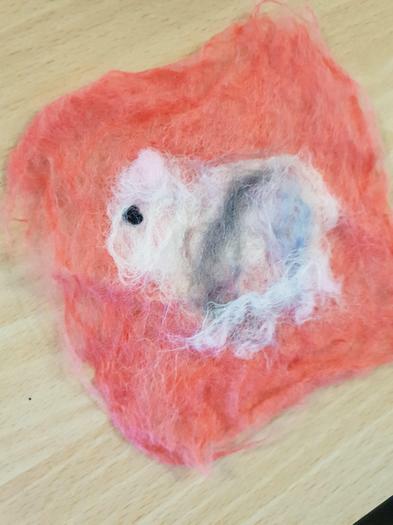 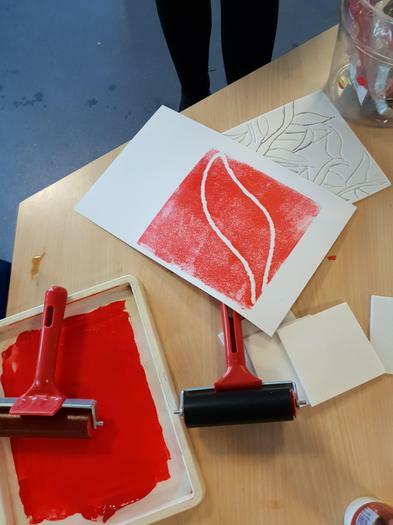 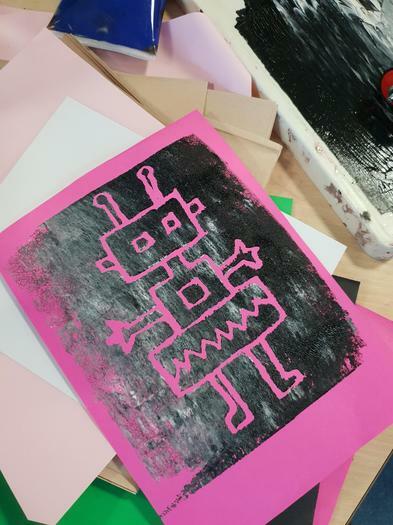 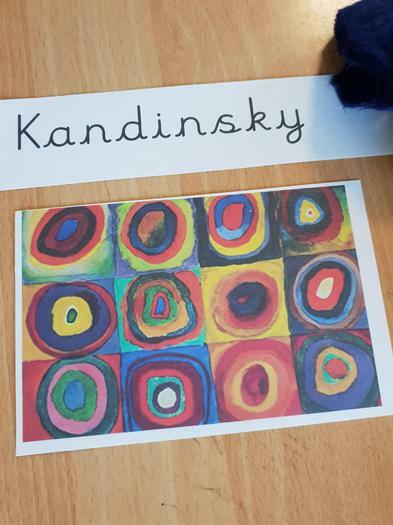 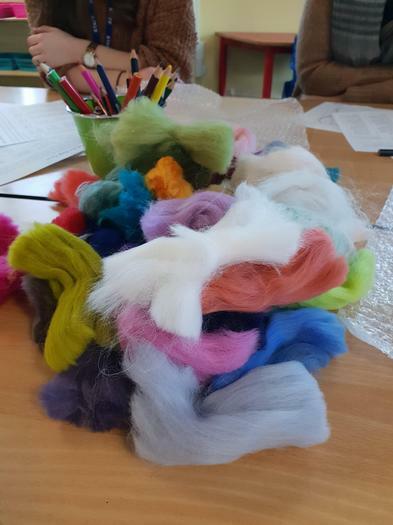 By understanding themselves how water colours work, they will become better equipped to help the children express themselves creatively.